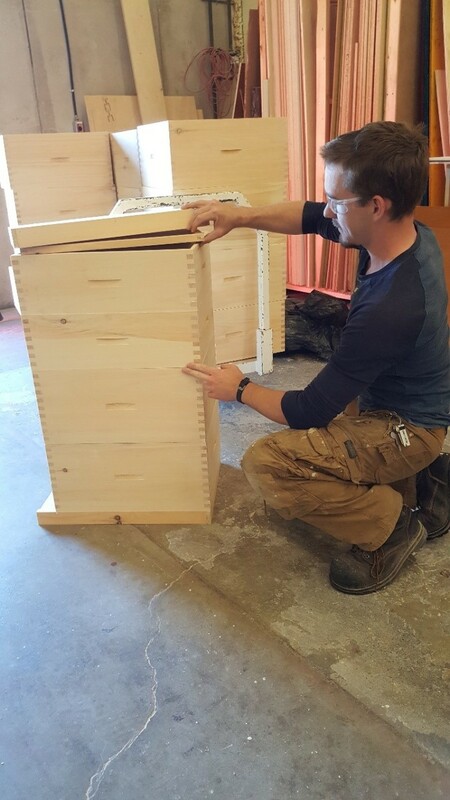 Building Constructions students, as part of their experiential learning project, built complete hives that will be the new homes for honeybees at the expanding Parry Sound and Area Community Apiary, which is located at Canadore College West Parry Sound Campus. In addition, this equipment will be sold to interested beekeepers. Visit www.parrysoundapiary.com for more information.